HONOLULU- The Department of Land and Natural Resources (DLNR) is now seeking nominations from interested persons willing to serve on the Puu Wa‘awa‘a ‘Ahupua‘a Advisory Council for State lands in North Kona, Hawai‘i. Three new Advisory Council members to fill recently vacated seats will be chosen from interested community members who can advise DLNR on implementation actions called for in the plan. Nominations are due by June 22, 2009 and members will be selected by the DLNR Chairperson. Applications will be accepted that are postmarked, faxed, or received via e-mail by June 22, 2009. Please send applications directly to the Division of Forestry and Wildlife, Pu‘u Wa‘awa‘a Management Office, 71-1645 Mamalahoa Hwy. #8 Kailua Kona, HI 96740. You may also fax to (808) 325-3610, or e-mail: mdonoho@dofawha.org. For more information contact: Michael L. Donoho, Pu‘u Wa‘awa‘a ‘Ahupua‘a Coordinator, (808) 937-2501 or at the email address above. 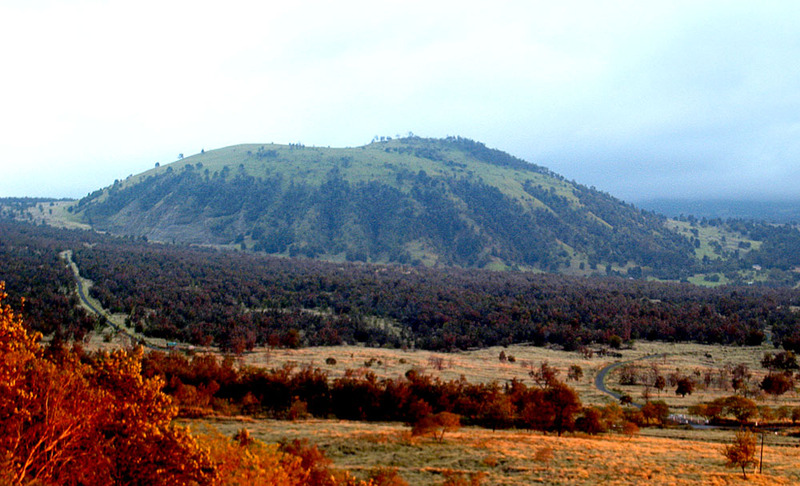 At its July 25, 2003 meeting, the BLNR approved, in concept, a management plan that identified 62 unique objectives that are intended to support the complex array of resource management needs and community interests that apply to Pu‘u Wa‘awa‘a and the makai (ocean side) lands of Pu‘u Anahulu (for information see www.state.hi.us/dlnr/dofaw/puu…). These objectives are intended to provide a framework for management of this area for a 10-year period. Many projects that directly support the management plan are already in progress, and others will be initiated shortly. Input from the initial Advisory Council was critical to the successful completion of the plan as well as implementation strategies.